Foam There are 7 products. 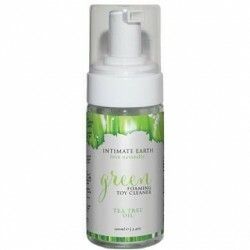 Advanced Smart Cleaner Foaming Toy Sanitizer - 8 oz. 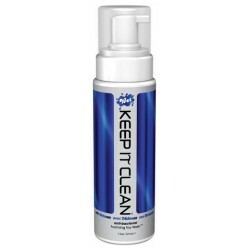 Keep It Clean Toy Wash - 7.5 oz.